Well, this was a pleasant surprise! Congrats to ALL who submitted! 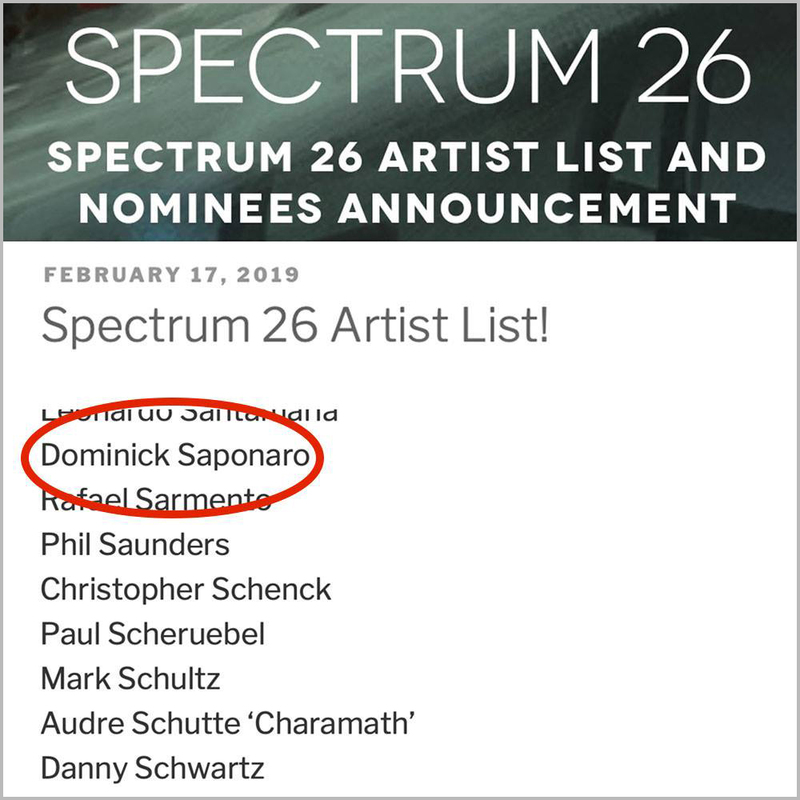 Thrilled and honored to be included with such a great collection of artists. Much thanks to the entire Spectrum crew and judges! Which reminds me…. I never ended up sharing shots from Spectrum 25! I’ll have to dig out my artist copy so keep your eyes peeled for an update real soon! 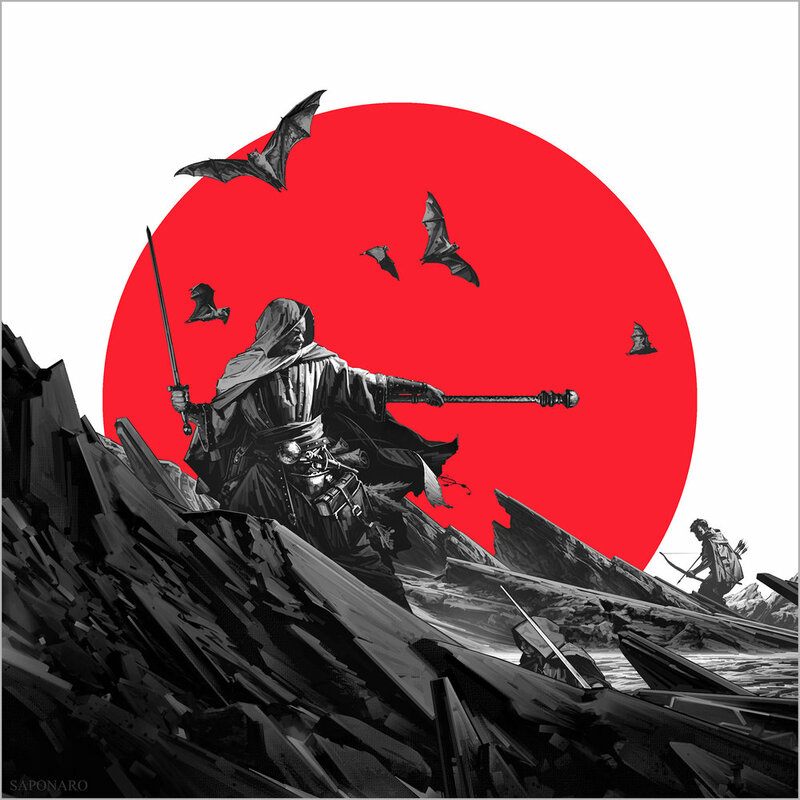 Be sure to check out the the future of illustration! 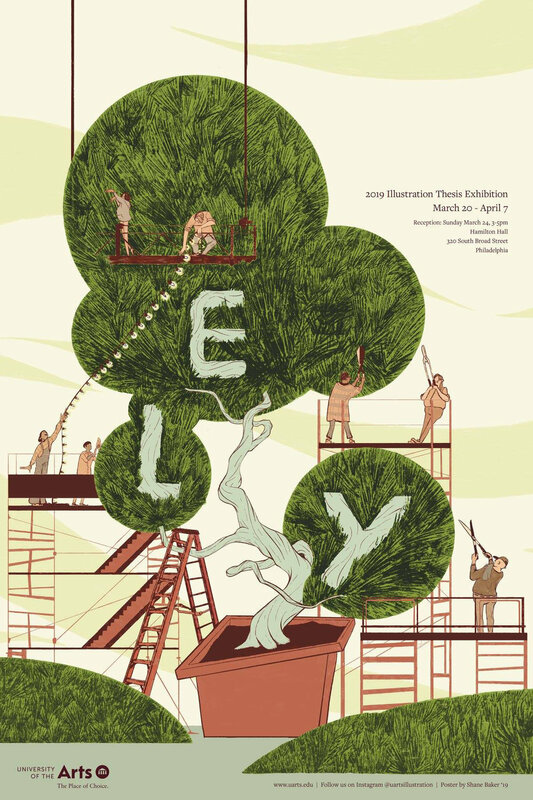 In 2 weeks the University of the Arts senior Illustration ELY exhibition will be opening with a whole lot of stunning work by some amazing kids. Seriously, these guys are UBER talented. I can’t believe its been 4 years already! Stop on by if your in the area and be sure to check it out. You won’t be disappointed. My latest cover for Orbit books! The Light of All That Falls. Book 3 of James Islington’s Licanius trilogy. I had a blast with this series! Feel free to check out a larger more detailed version over in my portfolio right here. Once I get my hands on a few copies from the publisher I think I’ll put together a post on the project’s process.